T-577 Guns Roar in Rio Mesa! 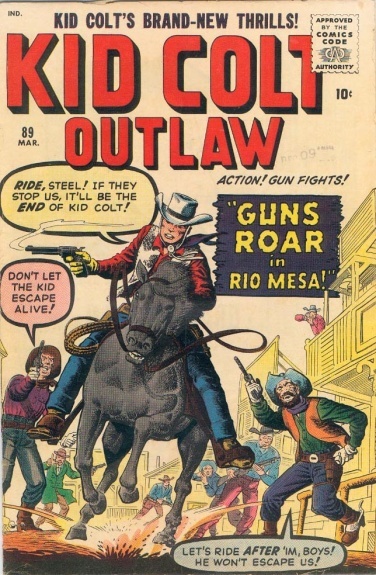 T-596 Kid Colt, Outlaw / Pin-up Page! T-583 When the Kid Lost a Gunfight!